Did you ever think you could design a website right down to the tiniest of details without having to resort to writing code? It may have seemed impossible, but the Elementor team took on the challenge. In doing so, they created the ultimate solution for creating WordPress-based websites. With Elementor, you can design your own headers, footers, and other website sections and elements from top to bottom in as much detail as you want – without having to worry about writing code. In just under 2 years, Elementor has attracted more than 800,000 users. These are web designers who understandably prefer using clicks to writing code and enjoy working with Elementor’s powerful web-building features. 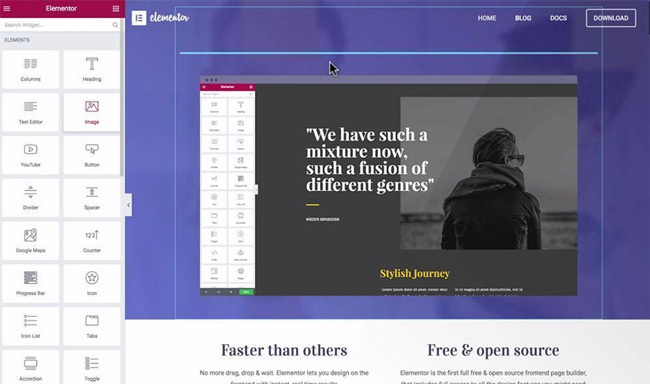 Elementor, the #1 page builder on the market today solves what for many designers has always been a major problem; web designers’ ability to create websites the way they want to without trying to work around constraints themes impose on them, and the ability to create websites without having to resort to coding. Elementor is also the first page builder that enables you to do your design on the front end and build your landing pages and websites “crazy-fast” thanks to its pre-designed section templates or Blocks. Although the team, along with Elementor users, have been happy with the results, the solution was not picture perfect – hence the release of Elementor 2.0. Elementor 2.0 will be released incrementally throughout 2018; a process that is already underway; and one that includes features that are potential game changers. This new feature not only allows you to customize your headers and footers to your taste, but to fully customize them to your liking. You won’t be saddled with having to stick with the same header (or footer) page after page either. If you want special headers for different pages, it’s no problem at all – and no coding is required. You can easily create a sticky header as well. A sticky header comes in handy when you want to help a visitor move about your website, by following along as that visitor scrolls down the page. Elementor latest feature is Role Manager, allowing you to restrict editing permissions for and never worry about a client ruining your work. A series of new Elementor features allows this to happen. This is especially convenient for bloggers who typically require as much design flexibility as possible, without having to rely on code to help them along. New features like Single Post & Page enable you to create a template that you can use for blog posts and pages whenever you want, and a Blog Archive feature that enables you to design a blog a piece at a time. Creating special page templates is easy as well, like a 404 page template, a customized Search Results page, or applying Dynamic Widgets like Post Title, Featured Image, and Author Box to create special templates. Dynamic content only needs to be designed once. If it’s evergreen, you can reuse it anytime you want. 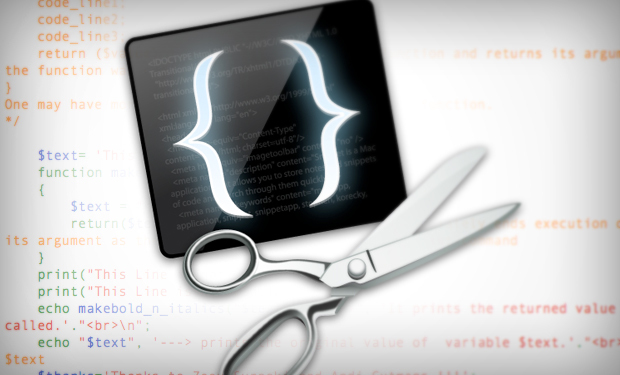 If changes are needed, even the tiniest can be made without coding; and you can still reuse the content. It’s simply a matter of creating a framework that you can apply across your website. Any time you want to reuse content on a WordPress website, it takes but a single click to do so. When they were in the process of creating Elementor 2.0, the team took special care to retain all the features that made this theme #1 in the first place. They simply improved and built upon what already was in place – to the delight of Elementor’s 800,000+ users. Most WordPress theme builders promise customization, and some promise high customization; with Elementor premium website builder, you receive the benefits of total customization. With this feature, you’ll have extended control over the sections and building blocks that go into your design. This extended control will, for example, include section width and height and content and column size and positioning, along with padding, margin and column gap settings. Elementor’s template library places a comprehensive selection of attractive pre-designed templates at your disposal. These pre-designed templates address a variety of industry sectors and website styles together with some specific needs. You can also create or import your own templates, add them to your library, and/or share them with other web designers. Elementor comes with an impressive selection of free design elements that include advanced widgets, like Google Maps, Carousel, and customizable widgets designed to work in Elementor’s live page builder. These widgets enable you to design any layout you wish down to the minutest level, e.g., creating the exact internal spacing of a progress bar. You’re free to use your own widgets or favorite plugins as well. Knowing that “mostly responsive” isn’t good enough, the Elementor team went overboard in their attempt to create a 110% responsive design. Although they had to settle for 100%, your website will execute flawlessly on any device. Device visibility controls, device preview screens, and percentage-base element widths are what makes it possible for visitors to experience your website exactly as you will want them to. Elementor is a free, open source frontend page builder that gives you complete access to whatever website design features you need. Pre-designed templates are fully customizable, and you can design your website piece by piece, section by section, and from top to bottom using a building block approach, and without any need for coding. Elementor 2.0 is being released incrementally throughout 2018. Several game-changing features have already been released and there are more to come. Although Elementor was designed with professional web designers in mind, newbies will find it easy to work with. Once you’ve installed it, play around with its building-block approach and see how easy and enjoyable it can be to design a website down to the finest details. A word of warning: it will probably be love at first sight.